The pursuit of perfection is the way of the Amish. 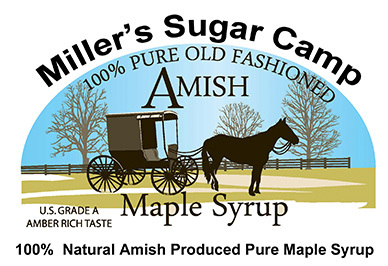 Our US Grade “A” 100% pure rich amber taste maple syrup, indigenous and unique to North Central Ohio, is a classic example of these fine standards. 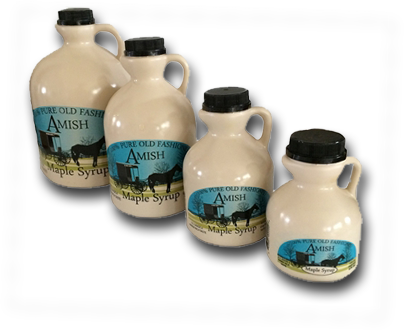 following are available sizes for our 100% Us grade “a” pure old fashioned amish maple syrup.